Based on an unexpected—and in fact, unprecedented—surge in demand, MWSA has temporarily closed our Review and Awards Book Submission window. By the end of yesterday (Feb. 20th) we had received our 40th book of the season. Last year, even though we opened our submission window on the same date (January 15th), we didn’t reach that 40-book milestone until the 4th of April! The bottom line: we don’t have enough volunteer reviewers to comfortably meet the demand of our member-authors. The 2019 season is still young, and we have plenty of time to recover. Everyone who has already submitted their book WILL have it read, evaluated, reviewed, and considered for award by our announcement of finalists in mid-August. The increased demand is a sign that more and more of you want our “product”… which might be seen as a harbinger of growth for our organization. As soon as our backlog clears, we’ll open up the window again. We’re hoping to do this soon: in a few days, rather than a few weeks. Is there anything you can do to help? You bet! We can always use more reviewers. If you have time to complete our online reviewer training (takes about one hour) and are prepared to read and review a book or two during this season, we’d love to have you join us! If you’re interested, please click on the button below and then fill out the contact form to let us know! 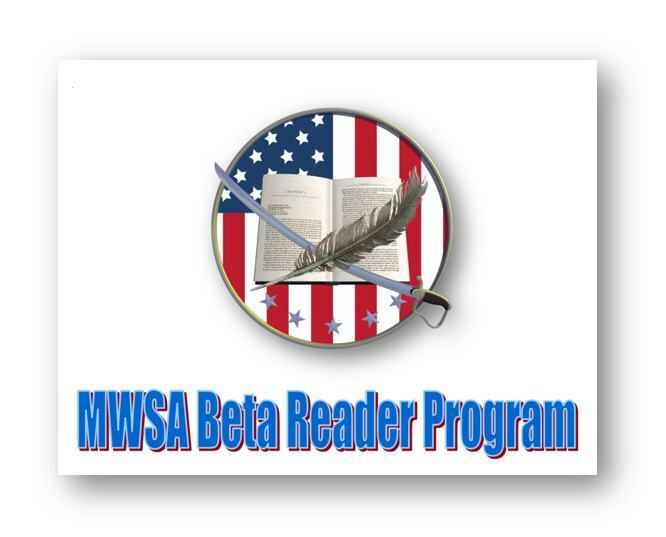 In an effort to expand our MWSA "internet presence" and credibility--as well as get our members' books "out there"--we've created our own MWSA page on Goodreads. We've just updated the page so that all books and reviews since 2017 are now posted. Please visit our Goodreads page and become "friends!" If anyone would be interested in helping maintain our Goodreads presence, please let us know. Click on image to go to our new Member Resources Directory page. As a service to its members, MWSA has created new member resource directory page on our website. 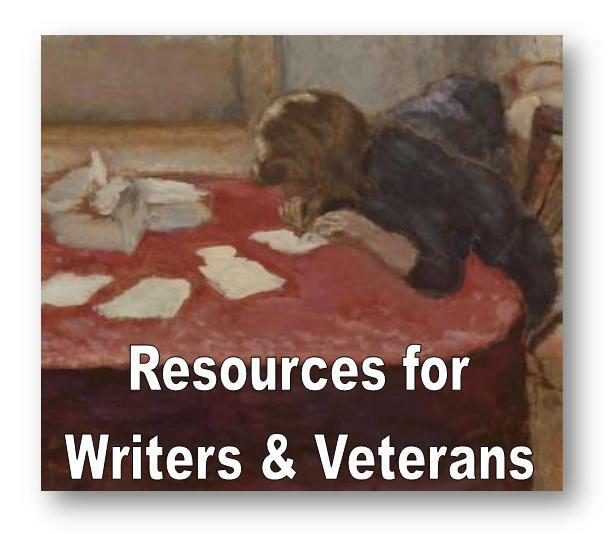 The page is meant to provide information and contact details for organizations offering services to writers and veterans. We encourage all MWSA members to offer (or recommend) services to other members--whether their own services or those of other private or governmental organizations. The page includes an easy-to-use online form to submit a new organization or company. In order to list your own services, you must be an MWSA member in good standing. MWSA is offering this page as a service to our members. We are not specifically endorsing any company or organization listed on that page. Provides a members-only, online form for creating and publishing an author interview. Every author knows how important reviews are to their book marketing program. They also know that--unless you already a well-established author or have an almost unlimited budget--actually getting reviews can be difficult and/or time-consuming. 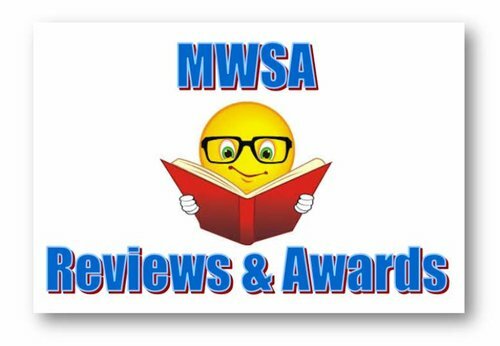 MWSA has created a members-only blog on our allied website (the one hosted by Wild Apricot) where MWSA member-authors can volunteer to review each others' books.